Roger Ebert once referred to a sub-genre of action cinema that he referred to as the “bruised forearm movie”. The kind of film that isn’t just exhilarating, but is relentless in its action to a point where you find yourself grabbing the arm of whoever is next to you just to feel secure for a second. 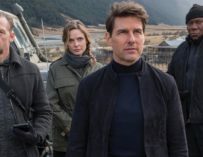 It’s the kind of label that describes Mission: Impossible – Fallout perfectly. 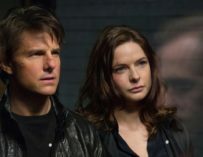 After a terrorist organisation made from the remnants of The Syndicate steal three plutonium cores, Ethan Hunt (Tom Cruise) and the IMF must join forces with CIA assassin August Walker (Henry Cavill) to recover the missing objects before they are used to wreak mass destruction. But as various faces from the past start to resurface, Ethan’s mission rapidly becomes decidedly more complicated. The film it charges forward at a speed that absorbs the audience from the opening frame and refuses to release them until the closing credits. Despite being nearly 2 ½ hours long I was honestly afraid to blink out of fear that the movie would fly by in that split second. How many times has Hunt’s government betrayed him, disavowed him, cast him aside? How long before a man like that has had enough? There’s a beautiful rhythm to the way McQuarrie’s film unfolds that makes it comparable to some of the greatest films ever to come from the action genre. 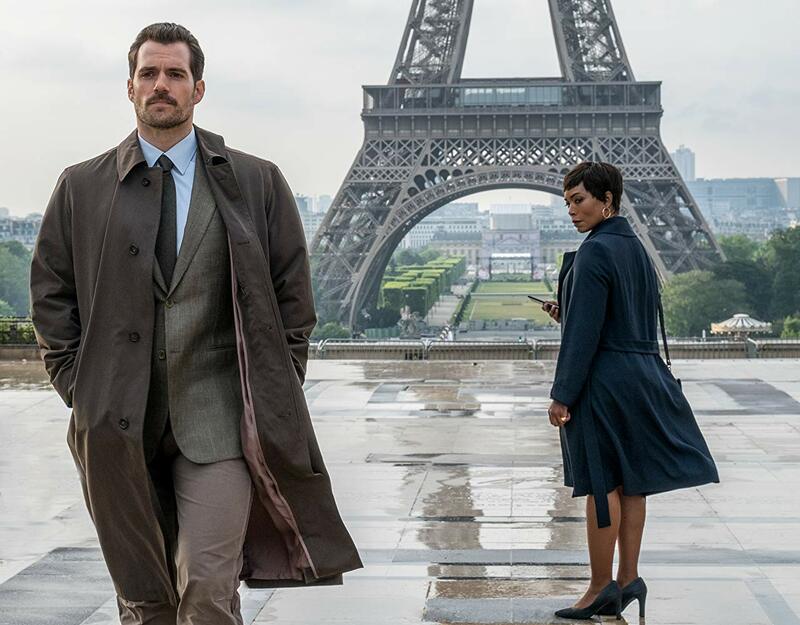 On a structural level, the film just flows seamlessly from one astonishing set piece to the next, always filling it’s time with a point of intrigue to keep the audience in a constant state of suspense. In an age where so many action movies concern themselves with mindless spectacle, McQuarrie has helmed a film of such stunning craftsmanship that it almost defies belief. It’s assembled in such a way so that every stunt is so wildly ambitious that just thinking about orchestrating such a feat is insane. But then amid all of the death-defying stunt work, McQuarrie never makes a scene feel strained or overloaded. 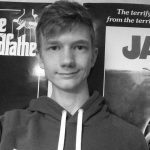 Everything has a cohesive narrative to it as if each scene is communicating its own short story that then serves the greater narrative of the film as a whole. Nothing is left uncertain and everything remains crystal clear, both on a momentary level from one shot to the other and on a broader story level. There cannot be peace without first, a great suffering. The greater the suffering, the greater the peace. The end you’ve always feared is coming. It’s coming, and the blood will be on your hands. It helps that McQuarrie has so many talented collaborators to execute each element with the utmost care. Rob Hardy’s cinematography renders every shot as a gorgeously framed and exquisitely composed work of art. The way these shots are edited together by Eddie Hamilton constantly conveys a sense of motion without ever feeling overwhelming. 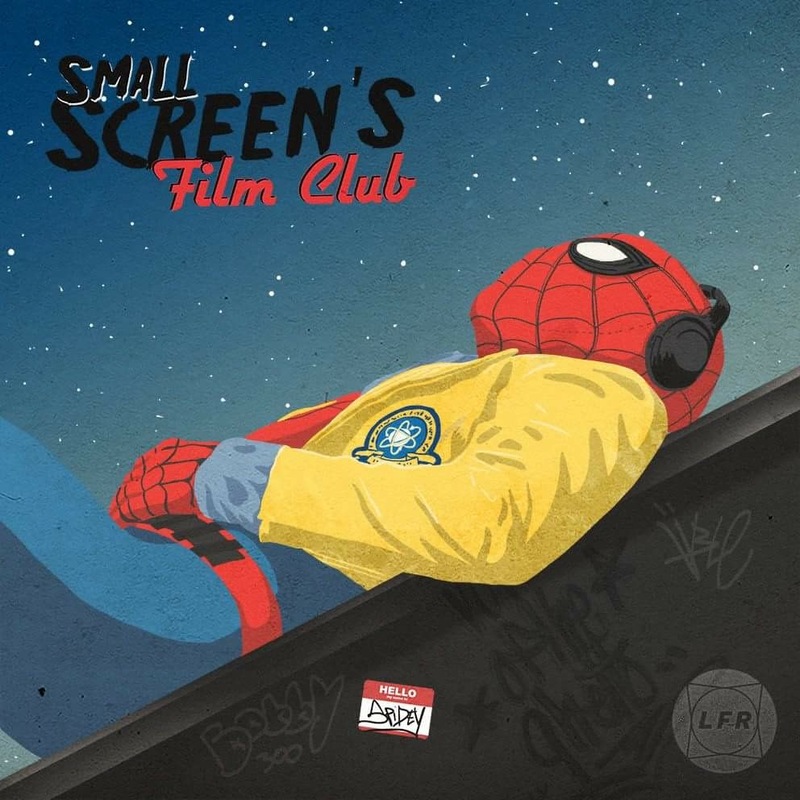 The musical score by Lorne Balfe accentuates and punctuates the rhythm of each arrangement. On every technical level, the film just moves on with beautiful synchronicity. It’s easy to dismiss the plot of a film like Fallout to be secondary, and in a certain sense, it is. The movie knows full well that the story is more of a framework from which to hang thrilling sequences on. But where this film excels is how it evokes a sense of intrigue through the plot without becoming convoluted. In the same way that his high octane scenes have a pulsating rhythm, McQuarrie bestows that same sense of purposefulness to his dialogue as well. No scene exists as an obligation, as every moment of the film seeks to further the narrative or the characters in some significant way. After a while, you become so deeply invested in the characters that their ever-changing dynamic can be thrilling enough on its own. What makes the process even better is how the film intertwines the development of the characters with the kinetic pace of the action. It’s where the set pieces go from being more than just spectacular, they become cathartic for the significance they hold to the characters and themes of the movie. It also allows the script to inject some unexpected emotional weight into the unfolding plot. Even during its most gleeful moments of spectacle Fallout remains focussed and grounded through endowing each character with a personal stake in the situation. It is hard to go into detail about what makes the cast of the film amazing without giving away plot spoilers regarding their characters. So much of the film’s set up involves ambiguous motives and hidden agendas, which every actor within the film evokes perfectly. 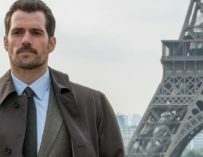 The likes of Henry Cavill and Rebecca Ferguson create such a strong impression without ever losing the suspense of what motivates their characters or where their allegiances lie. Simon Pegg and Ving Rhames bring such brilliant personality to their supporting roles that just further adds to the appeal of the movie. 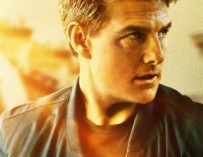 Ultimately though it’s Cruise himself who seems to own the film. 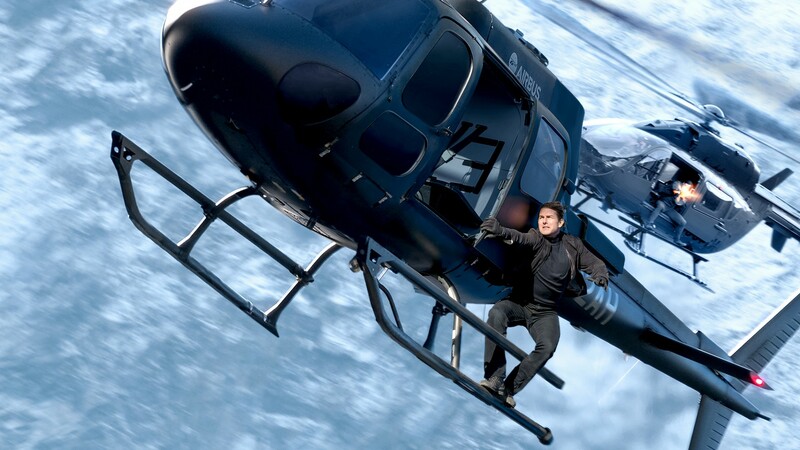 A lot has already been said about Cruise’s stunt work, which goes above and beyond what any other actor within the action genre is currently doing. But I think an undervalued part of Cruise’s significance in these films is how he’s fortunate enough to work with filmmakers who always want to display his face. Whether it’s a bike chase through Paris or aerial combat in a helicopter, McQuarrie constantly gives the audience a glimpse of Cruise’s intense and frantic expressions. 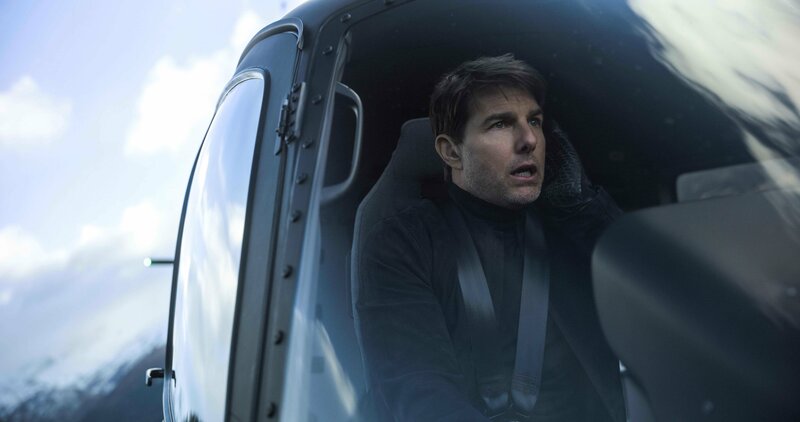 Maybe even more so than the physicality of the stunts, it’s Cruise’s expressionism that well and truly sells each moment. 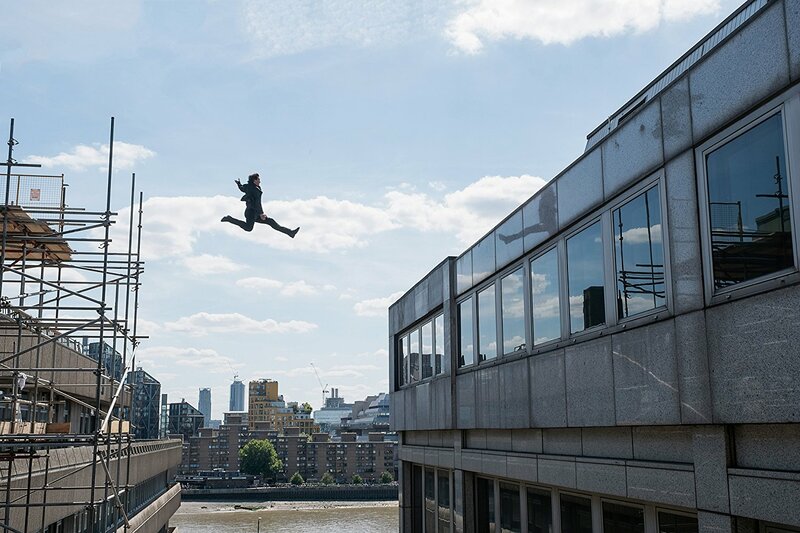 Spectacular on every conceivable level, Mission: Impossible – Fallout is a masterpiece of action cinema and sets a new standard not just for this franchise, but the entire genre.